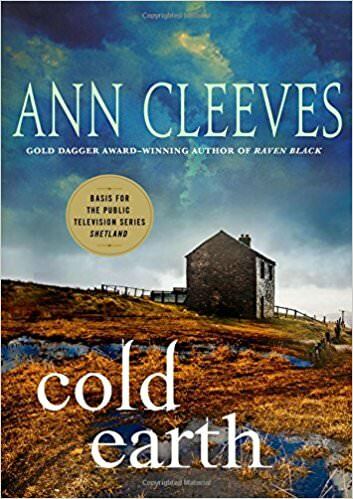 Cold Earth by Ann Cleeves. This sounded like a book I would enjoy so I sent for it.... and I did enjoy it! I am not sure that I've read many murder mysteries by women, but it seems that Ann Cleeves is quite prolific about this! I found out she has several books at Shetland with Jimmy Perez and several more books of another series. I do think I will try another from this series at some time or another! 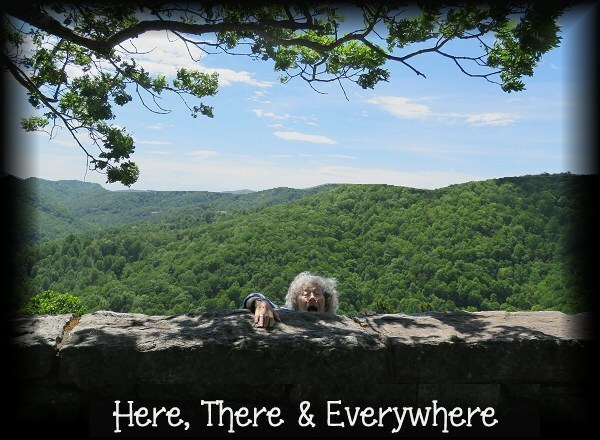 You might want to check her out on Amazon and see if she's written anything that might interest you! 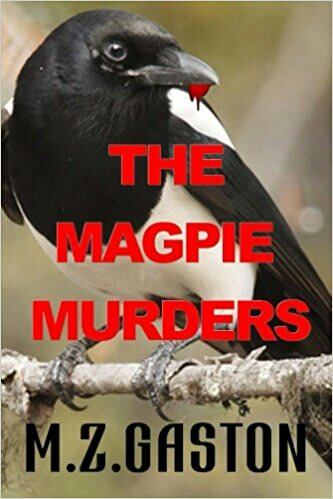 The Magpie Murders by M.Z. Gaston. In the small town of Branfield, Georgia, the residents are shocked by a heinous, unspeakable crime against a mute, bedridden patient at the local medical center. The only person who might hold the key to the identity of her assailant has Alzheimer's, and her life is a tangled web of secrets and mystery. 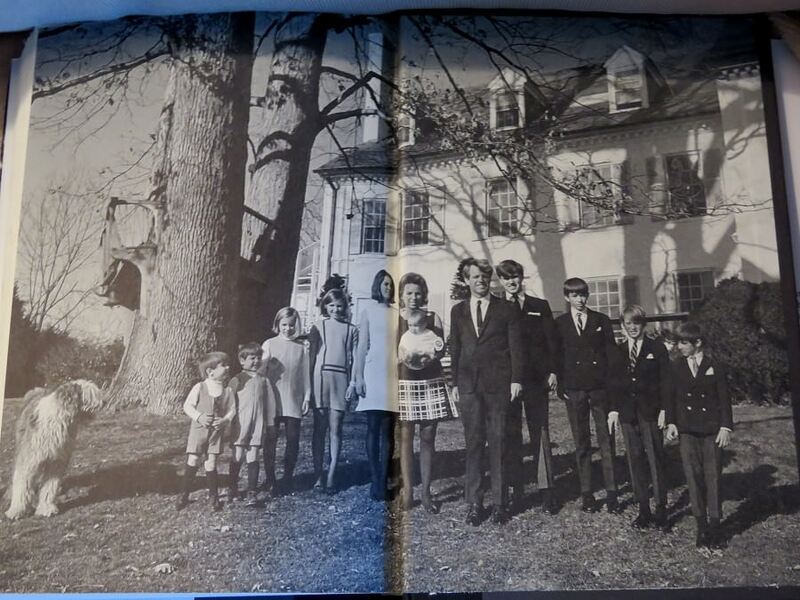 It becomes the job of the "outsider" and new sheriff, Al Thompkins, a man haunted his own memories of personal guilt and tragedy, to unravel the terrible knowledge of the past buried deep inside the lives of two generations of families. Along the way he discovers the price paid for that knowledge, and the dangerous lengths the enemy will pursue to keep him from learning the truth about the crimes. I enjoyed this book. It reads fast, and I enjoyed how the author put the mystery together. You learn about the character of Al Thompkins throughout the entire book, so by the end you feel you know him well. The story takes place in Georgia, which is "different" for me . I generally like the books to take place in England, Scotland or Ireland, during the 1800's. But, like I said.. this is well written and was an enjoyable read. I believe he has a second book using the same character, which I will have to check out! I loved "My Grandmother told me to Say She's Sorry" and "Britt Marie Was Here". 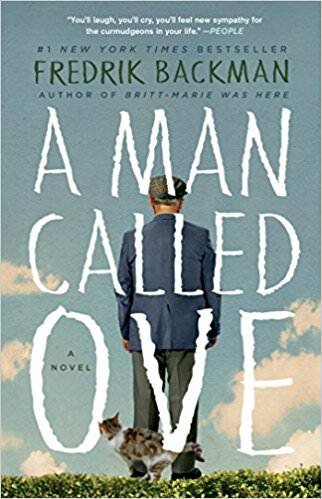 This one still had plenty of humor... excellent characters as well as excellent writing.... but it was a bit sadder along with the humor. It's a very thoughtful book, along with his others. It's definitely a different sort of story. I find his books really good for a "change" from the normal. Reading any of them. ... when you need a change. 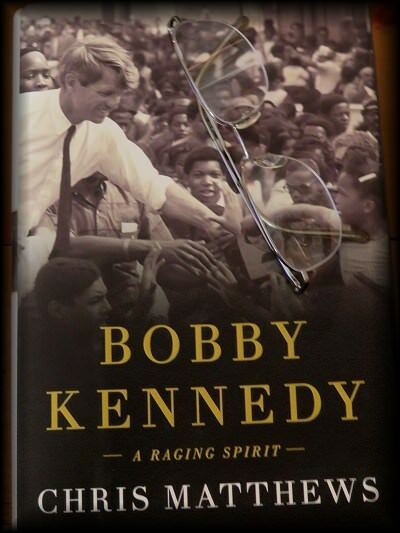 Bobby Kennedy: A Raging Spirit by Chris Matthews. 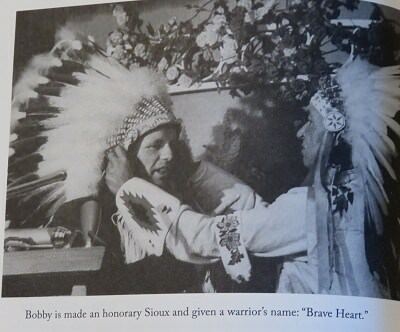 I KNOW I love Bobby. The book is not a biography where it is a "tell all" book about his personal life.. But rather about his public life. Much in this book, I did not know. 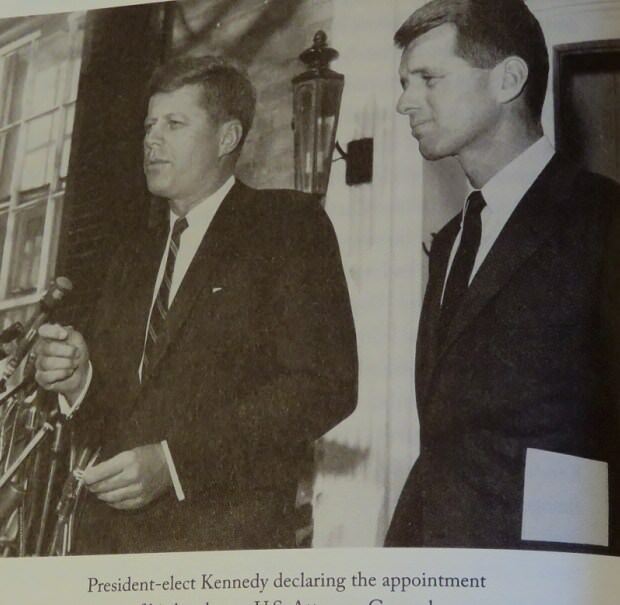 I was broken hearted when he was assassinated.. but until now I didn't realize just how much. For me, this was a great book. If he is on your list of people you admired... it is a must read.